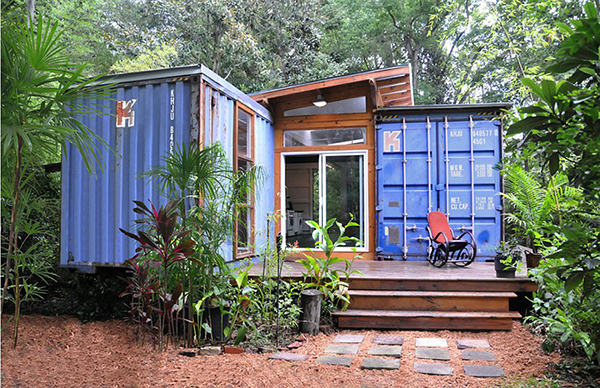 Julio Garcia, an artist, architect and designer famous for his mixed media prints built for himself a home and studio from shipping containers in Savannah, Georgia. In creating his home, he drew inspiration from his art in trying to create a house that joins disparate elements into a whole that is more than the sum of its parts. 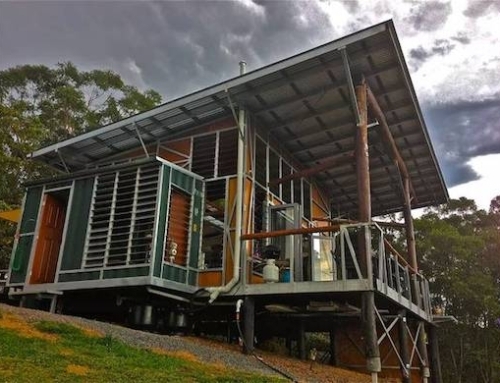 The industrial recycled shipping containers he used to build his home are juxtaposed against the lush natural environments of the Savannah wilds. 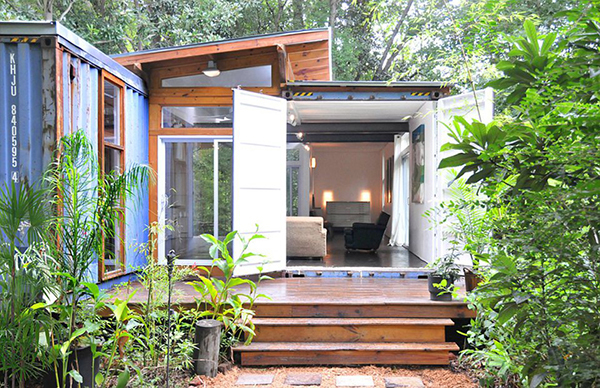 To create his home, Garcia used two shipping containers made obsolete by the one-way flow of goods from China to the US through the Savannah port. 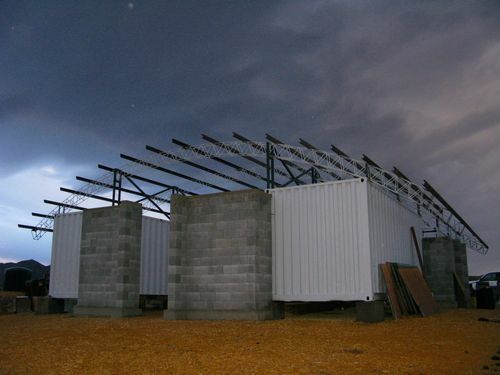 The construction began by the two recycled 40-foot shipping containers being placed roughly 6 feet apart onto a foundation constructed of steel I-beams, which rest on concrete piers. 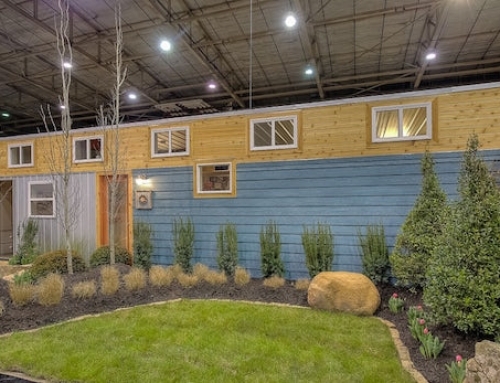 Next, the builders filled the 6 foot gap between the containers with a wood-framed floor and shed roof. 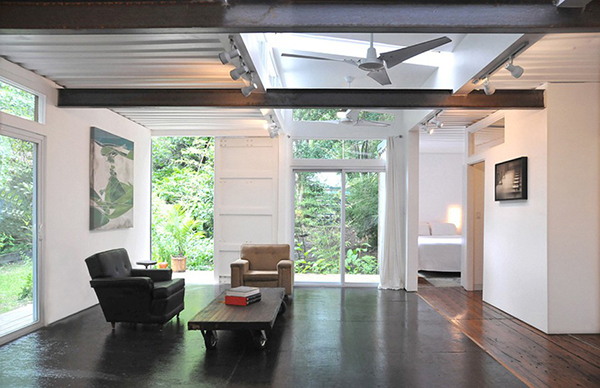 The container sidewalls were then cut away to fashion a large open living room. To replace the structural support lost by cutting away the walls, two I-beams, which span the room, where installed to hold up the roof. 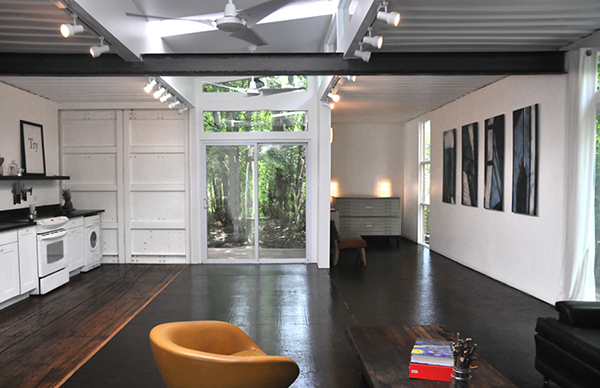 The gap between the two containers and the window openings were lined in natural wood. 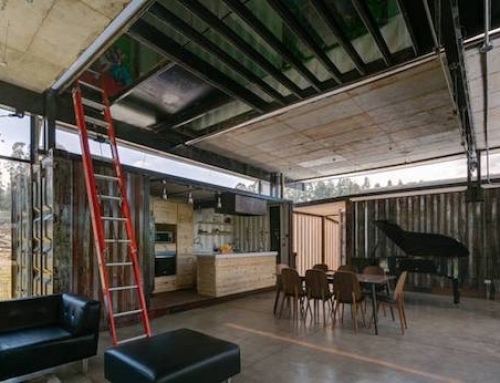 As for the exterior, Garcia decided to leave it in its original state in order to preserve the industrial look. 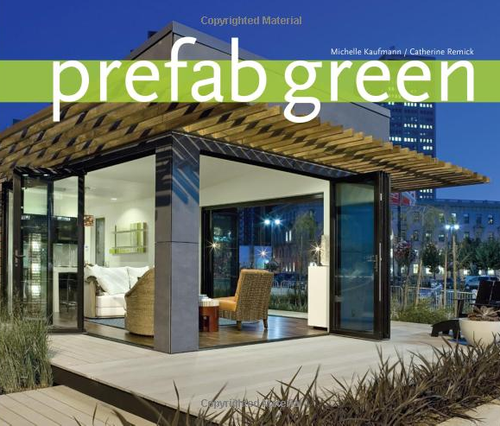 In contrast to the exterior of the home, Garcia filled the interior modern, contemporary elements. 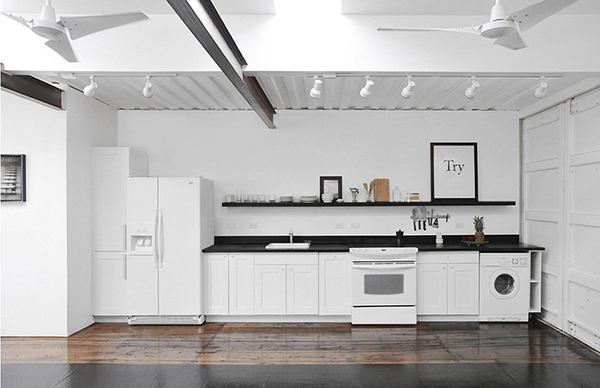 The home’s kitchen is slightly removed from the rest of the living space of the home through the use of wood flooring, while the rest of the home has a black concrete floor, which matches the countertops. The inside walls are painted white and intended to display Garcia’s art. 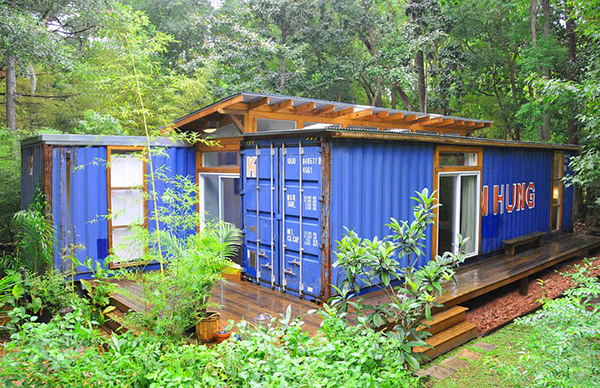 The home has one bedroom, which is located at the end of one of the containers, though there is space enough to create a second one at the other end of the container. The containers’ original loading doors were left as they were, and they can now be opened onto the decks around the home. The deck around the home is constructed from natural wood, while the home is kept cool by several ceiling fans. 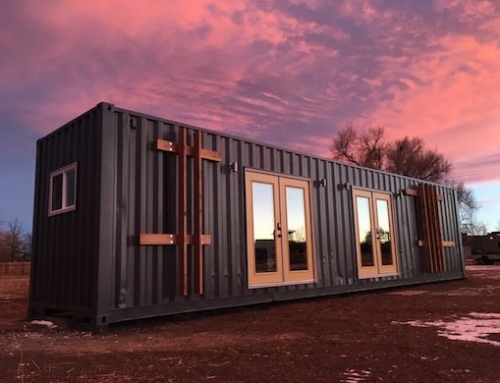 While the exact cost of building this home was not disclosed, Garcia did mention in an interview that a shipping container can be purchased for around $1000, while the finishing and building costs range from $70 to $90 per square foot. I am disablied and looking at different housing possibilities. Since 2005 I have been living in an RV, volunteering as a host. 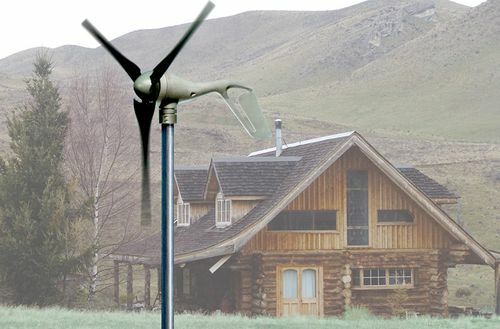 How much is the moving cost? What about permits? 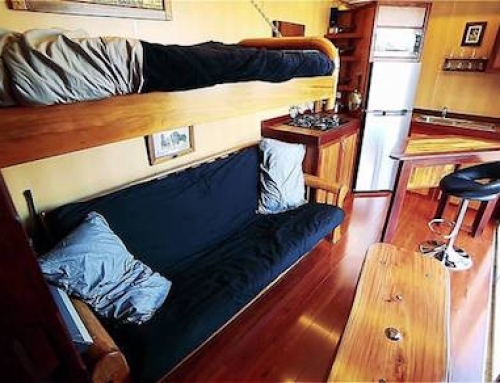 I just got contacted a container broker from the port of Oakland and the 40 foot is $2’900 plus $195 to deliver it. So that’s not bad compared to a regular house costs. Collectively, our mission is to provide clinical grade medicine both medical marijuana and Cannabis oil to our members in a cost effective manner. We strive to keep our member collectives ahead of the rest If you desire premium medicine for your patients, we are your provider. High Quality cancer cannabis oil and top shelf marijuana for patients with illness like cancer,pain,insomnia,anxiety,liver problem,epilepsy and more. on Sale at negotiable prices. Cancer cannabis oil on sale at excellent rate. Medicinal value. If you interested send me a text or send friend request thanks .